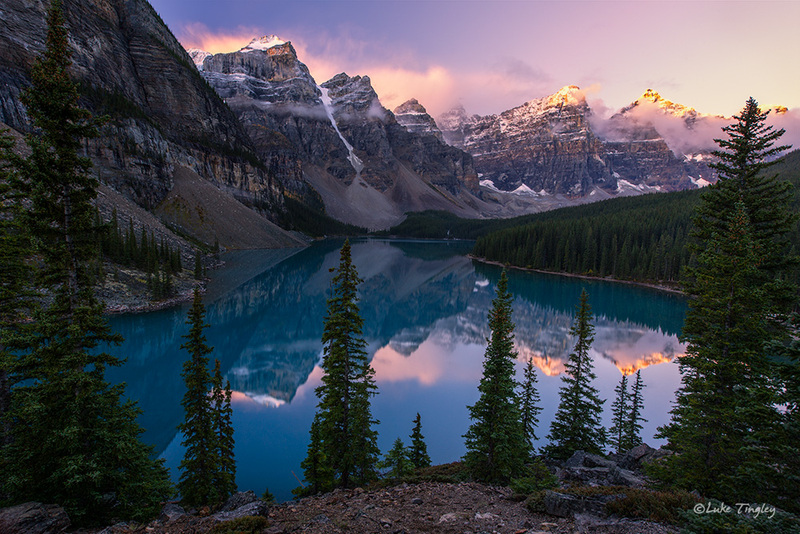 There's a reason Moraine Lake is an icon. The view never gets old. Photo © copyright by Luke Tingley.